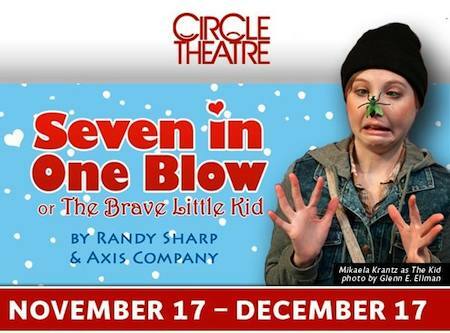 The Circle Theater in Fort Worth presents Seven in One Blow (The Brave Little Kid) from November 17 to December 17, 2011. Celebrate the holiday season with this family-friendly play, adapted from a classic fairy tale by the Brothers Grimm. Featuring a light hearted blend of songs and story-telling, this charming show will enchant children and adults alike.